Customers keep leaving Blue Apron, leading to a 25 percent revenue drop in the second quarter of 2018 for a company that went public last year and is now struggling to find its footing and transition toward profit. The meal delivery kit service on Thursday (Aug. 2) reported a 24 percent year-over-year decline in customers, along with a 9 percent drop. The company said it had about 717,000 customers in the second quarter. Average revenue per customer in Q2 2018 stood at $250, down from $251 in the year-ago period and the same as the first quarter of 2018. The company plans to use data analytics to win more customers by offering them expanded product choices based on trends. “For example, this quarter we increased our recipe and protein options on our family plan menus to increase flexibility for customers,” he said. 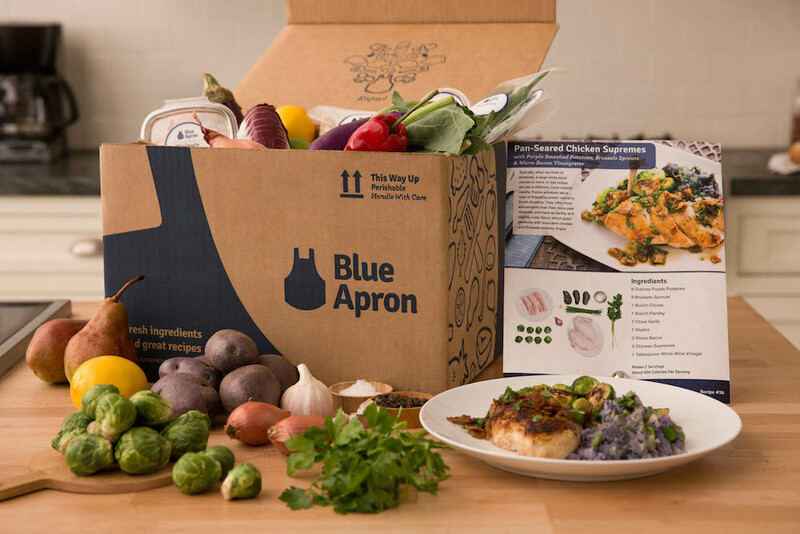 Blue Apron took in just more than 3.1 million orders in Q2, down 23 percent year over year. Q2 revenue declined to $179.6 million, a figure that missed the lowest analyst expectations. Blue Apron reported a net loss of $32.8 million, or 17 cents per share. The company’s stock price declined on Thursday, hitting a low of $1.82 after opening at $2.00. Marketing expenses, meanwhile, increased in Q2, reaching $34.6 million — 19.3 percent of net revenue, compared with the year-ago figures of $34.5 million and 14.5 percent of net revenue. 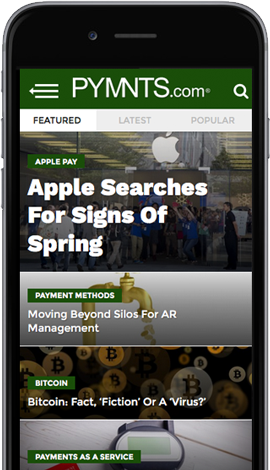 The company said it emphasized “online advertising and brand activation investments” in Q2. Blue Apron has been dealing with well-publicized operational issues that have, in turn, exerted real pressure on stock prices. The company went public last year, but earlier this year was listed as the worst-performing tech initial public offering (IPO) of 2017 by Crunchbase. 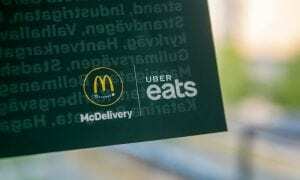 Among the company’s problems are competition from similar services and Amazon’s acquisition of Whole Foods, which has led to aggressive promotions from the eCommerce operator that target some of the same consumers desired by Blue Apron. Fulfillment served as a bright spot for Blue Apron in Q2, according to Dickerson. “We continue to drive operational efficiencies throughout our fulfillment center network, as reflected in the 110 basis points sequential costs of goods sold improvement from the first quarter, despite increased summer packaging costs,” he said during the call. The company also launched its retail product offering via a pilot with Costco, he said, which will “further build the foundation for our future.” Some 80 Costco locations now offer Blue Apron products. During the conference call, Dickerson set what might seem like an ambitious target for 2019. “We are not wavering from our goal of double-digit revenue growth,” he said. Working toward that goal will involve “serving consumers with specific behaviors in mind, whether they are planning a week of meals a few days in advance, or if they are browsing the aisle of the store, looking for a grab-and-go offering on their way home, or seeking a product that can be delivered on-demand,” he said.